Brought up as example of games that will help developers differentiate themselves. The advice: build real life RPGs! Gareth Davis touted augmented reality twice as the next generation of mobile social games. 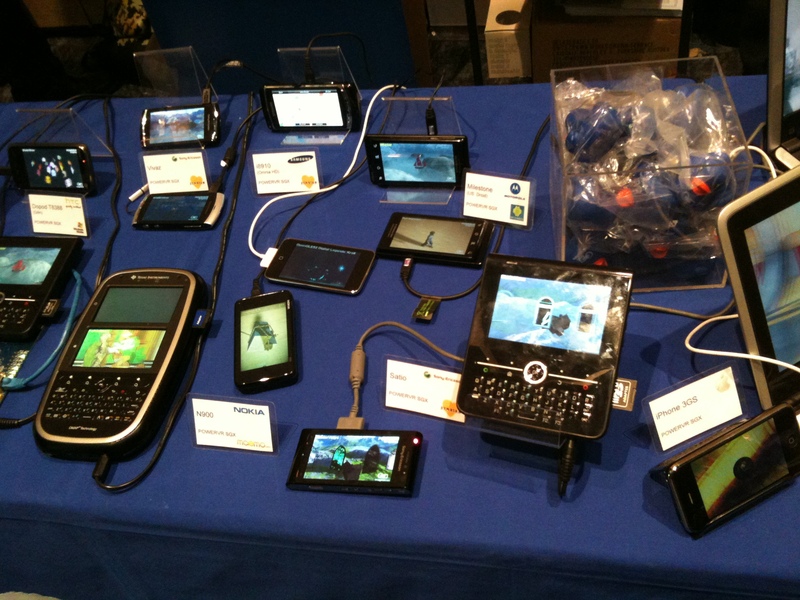 So how does GDC 2010 compare with last year’s Tiny Spark of Augmented Reality? In a nut shell: Augmented Reality made progress in mind share – but not yet in real impact on the game industry. Wanted: Game Designers to build Augmented Reality Games!